So I turned 20 yesterday! I had such a fantastic day, I spent time with all of my amazing friends, ate some delicious food in the evening and felt very very very happy overall :) although today I feel like I'm coming down with the flu D: I also got some lovely gifts that I thought I would share with you all! My parents also got me a Kindle! I have almost finished my second book on it already, it is so awesome! My friend Stevie made me this Totoro cake! It tasted so delicious! This is the best cake ever!!! Happy birthday!!! Wow some amazing and thoughtful gifts! Hehe bracelets twinssss :) Everything is so gorgeous! I love those chocolates too! Happy Birthday lovely! I'm glad you had a lovely day. I hope you aren't coming down with the flu. I feel better today thanks! That's a pretty good haul - I love the Guylians aswell, so they would be gone before I could take the photo! 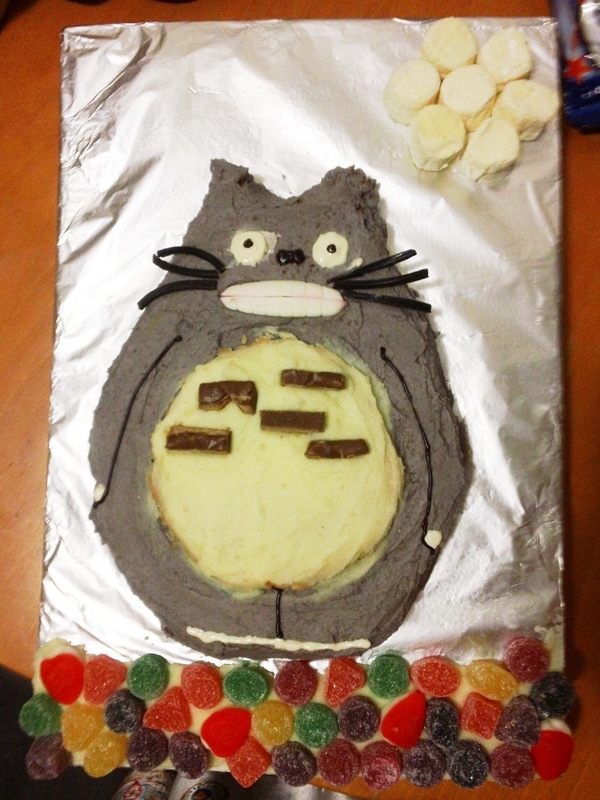 I'm dying over the Totoro cake and the owl baking pan. So cute! Ahh that Tiffany bracelet looks stunning and I really want that owl baking tray now! I asked my mum and she says it was from Target! Happy Birthday for yesterday!! Looks like you had a lovely time and got some lovely gifts! Happy belated birthday, honey! You got some very lovely gifts, what a wonderful way to commemorate leaving your teens and entering your twenties! oh happy belated birthday!!! is your bday on 22nd of march?? me too!! and the totoro cake is amazeball!!! Great presents, love those Russian dolls! And happy birthday! The baking tray is so cute! Happy Birthday!! You received so many fabulous gifts!! Happy Birthday!! The owl baking tray is super cute! Happy birthday! That owl baking tray is to die for! Happy birthday! The nesting dolls are gorgeous; your parents have great taste! P.S. 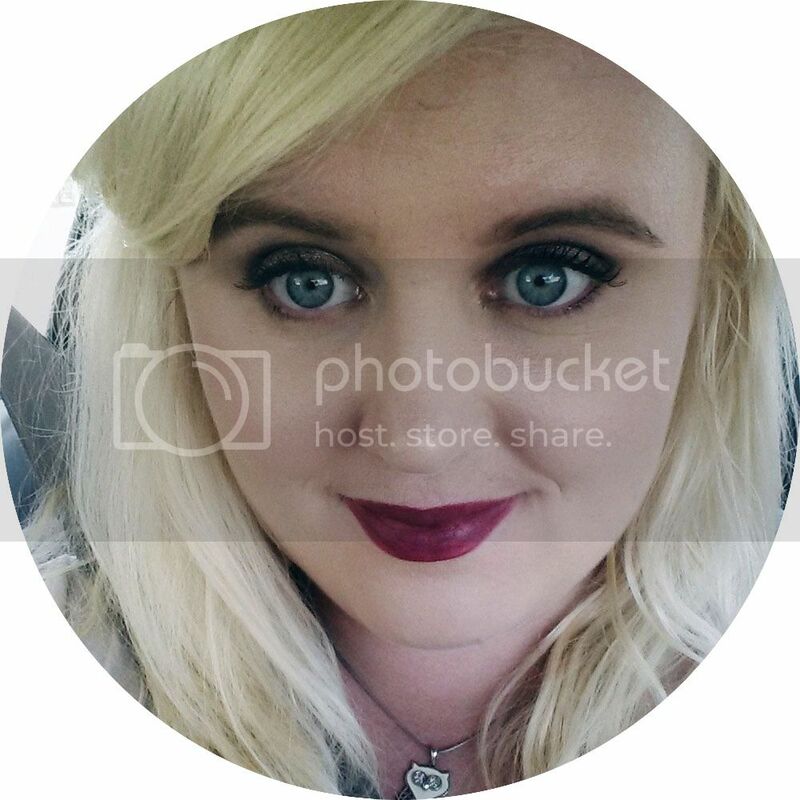 I'm so glad that I've discovered another aussie blogger here! What lovely gifts <3 Happy Birthday!! HAPPY BELATED BIRTHDAYYYY!!!! Love the Tiffany's bracelet! I get so amused everytime I see a Kindle in action, only because of the way the text is displayed. It looks really cool and must be quite easy on the eyes! Tempted to get one, but I don't read enough on my iPad (or in general) to justify the purchase. My Makeup Collection and Storage Video! My First Teeth Whitening Experience and Giveaway!